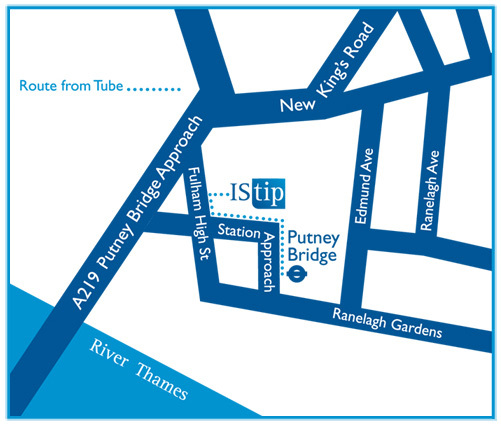 IStip’s head office is situated in south-west London. You can click on the map to see a larger view of our location. Contact the IStip officers (including HQ and Quality Assurance Officers).